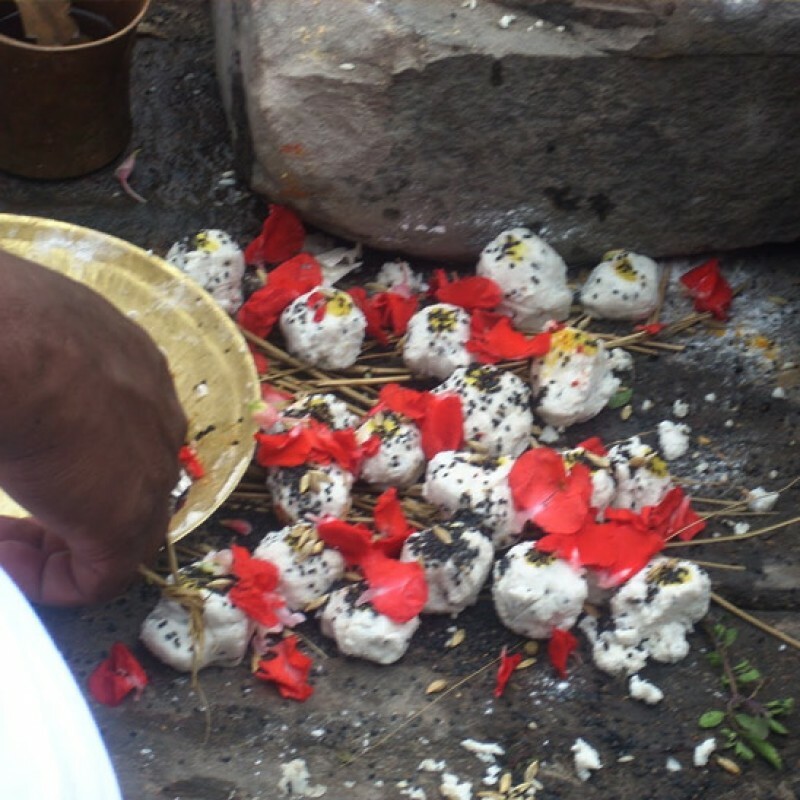 We have to perform Sharartham (or) Thithi on a particular thithi day, of when death happened. Day will vary each year. We have to perform pooja , serve food and if possible donate clothes for the needy one on the particular day to get the blessing from our deceased people..
For the deceased great parents, great grand parents or Husband or Wife or Children we should give Sharartham ( or) Thithi annually without fail to get the blessings of them. The Regular Tharpanams one has to perform. If one cannot afford to perform the Tharsha Srardham known as Thila tharppaNam on all the above days, one should stick to minimum possible on Amavasya, Mesha Sangramanam, DakshinayaNa punyakaalam, Thula Vishu Punyakalam, UtharayaNa punyakalam, visible Surya/Chandra Grahan days and also on the next days to Mathru/Pithru srardha.